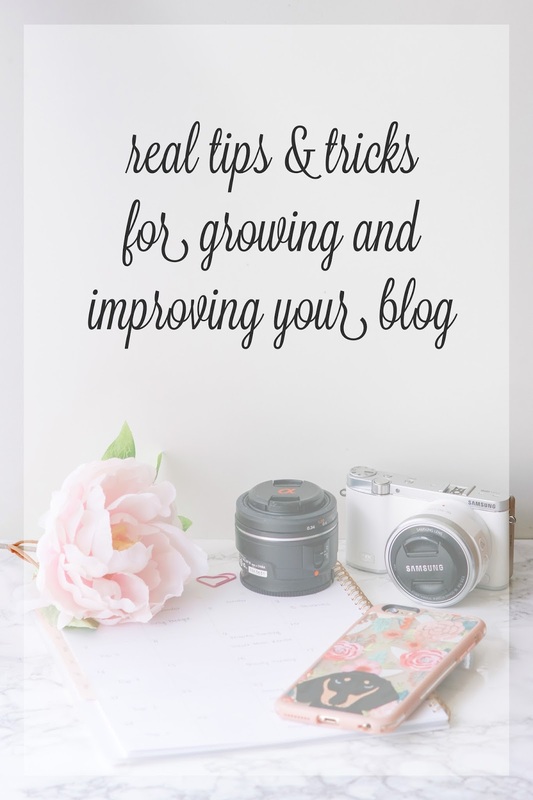 I think the most common question bloggers receive is "how do I grow my own blog? ", and to be honest, that's a really difficult question to answer just because there isn't any one thing that bloggers are doing to grow their "brand" (don't you hate that phrase? me too). You'll get answers like "be consistent", "connect with your audience", or "improve your site", but those are fairly vague and hard to implement. I've been blogging for over four years now, and while I never had a time where my blog really blew up, I've been growing very steadily over these years. I make more than a full time salary by blogging on the side, and have found certain things that have really improved my blog all around. Here are the things I've learned and implemented along the way. Blogging is a 100% visual field, which is why so much of what I'm going to say has to deal with how you present your blog and its contents. To start - the blog design. I think the first step is deciding if you consider what you are writing a website or a blog. A website typically looks as professional as any other brand website - it's made from scratch by a designer/developer with very specific details in place that can't be created by a template. 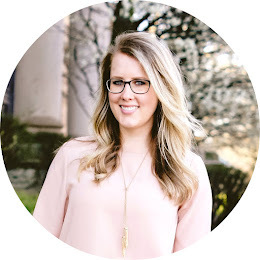 An example of a blogger who writes a website is Grace from The Stripe - if you check out this post of hers, you'll read about her own redesign with a web developer and a web designer to make her website. I would consider any blogs like hers a website - the bloggers typically write their blogs full time, they earn a substantial amount of money from it, they are gifted many items, and overall have a name in the industry they write about. On the other hand, you have blogs. Blogs are typically hobbies that may have turned into full time jobs, but they're for the everygirl - the girl who wants to check in on her friend to see what cute outfit she wore, or what recent moisturizer she's been trying out. The bloggers probably are sent items occasionally, but write less sponsored posts than others. The difference in design comes down to the fact that blogs are simpler - they typically have 2-3 columns, similar social media buttons, and you can just keep scrolling to read all of the content instead of clicking around to find the newest posts. I make the distinction between the difference in web design between a website and a blog is several thousand dollars. If you are looking to build a website, I unfortunately do not have any recommendations for you, but I suggest you look at your favorite blogging websites, and check to see who designed theirs (it's usually in smaller print at the very bottom), and then contact them. A brand new website will cost anywhere from $1,500 - $5000+. Not your speed? Me either. I am 100% a blog writer, and I think my blog design reflects that. I've tried many difference processes over the years on my own blog design. I started by making my own from scratch. Eventually I purchased a template and through some help from my friend Google, made it work for me. Then two years ago, I started the process of finding a person to customize my blog without getting into website territory - I wanted a cohesive look with a unique blog header, social media icons, and widgets, but wanted to stay with the simple blogging layout that wouldn't require a web developer. I believe I found Maru on Etsy, and she was amazing to work with. At the time, my blog redesign cost me under $200, plus the extra $75 I paid a year later to have a few tweaks make. Maru's prices have risen as she expands her wonderful business, but if you are looking for someone to redesign your own blog, I suggest again looking at blogs whose designs you like to see who designed theirs, or look on Etsy! A cohesive looking web design, with images and headers that you can use across social media, is the number one investment you can make in your blog/website. Vital things for any website or blog: how to follow you (bloglovin, social media) and how to contact you. If you can't find that information within five seconds, I'd highly suggest changing it. I should also note that if you have a blog and don't own the domain name, GO AND BUY IT RIGHT NOW. Man, this is the one thing I really screwed up on from beginning, and the main reason I don't blog at Franish.com ... because someone has been sitting on it for years, and now it would cost me over $4000 to buy it. So, go get your domain if you haven't already! I used GoDaddy and it was a very simple process. The photography aspect can potentially be the most expensive part about improving your blog. I've mentioned before, but I owned a DSLR camera before I started blogging. 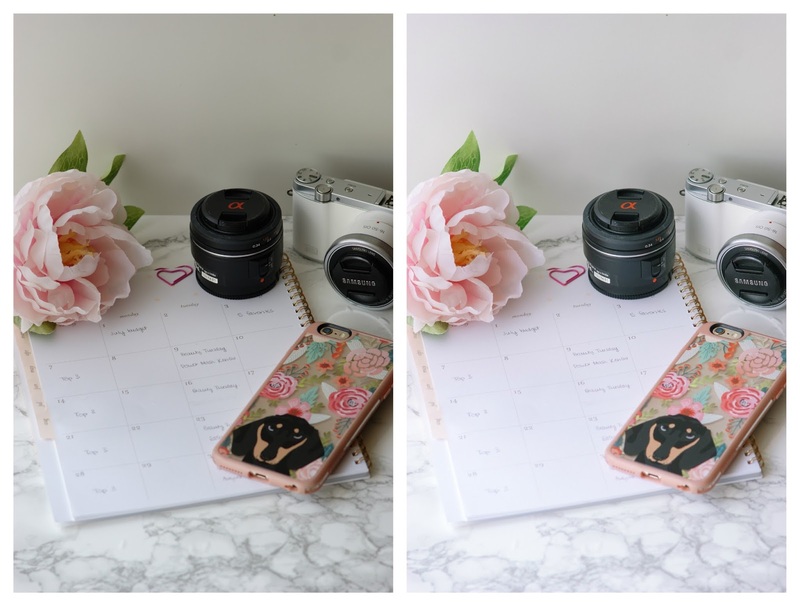 I know that for me and my outfit pictures that having a DSLR makes a huge difference, and if you are a style blogger looking to improve your blog, and don't own a DSLR, I would make it a priority to start saving for one. New, base level DSLRs will run around $500, which is a hefty price range, but you can always buy a camera body used, which should save you a bit of money. There will always be arguments about the Canon versus Sony versus Nikon - I think for any of those base models, you are going to get a very similar quality of picture, so I went with what camera I felt most comfortable with when I tested them out (mine is the Sony a390, which they don't make anymore). I did upgrade to a 50 mm lens about a year and a half after I started blogging, and then again recently invested in an 85 mm lens, which I love even more. Kileen wrote an easy to understand post on the differences between the two lenses a few years ago that helped with my decision to buy the 85 mm camera. I still shoot in automatic, which I am not proud to admit, but it does make it easier for me or CR when we take pictures - we just work around the conditions to get the pictures I want (so I'm almost always in the shade, never around the middle of the day, and never when it's too dark). I know which five buildings have a good colored brick wall or which bridges have a tree covering, and I know what time of the day they are shaded. For me, my next step in improving my blog is to finally figure out how to shot in manual! Looking for more photography tips? Krista wrote an amazing post on her photography tips this past spring that I still reference from time to time. She's more dedicated in her cameras than I am, but her advice is applicable to anyone taking pictures outside. The other option - finding a photographer to take your pictures for you. In larger cities, you'll be able to find photographers who work with style bloggers, which definitely makes it easier when it comes to having someone understand what you are looking for. People whose blog pictures are beautiful captured by professional photographers are Jessica and Nicole, both who live in large cities. I personally live in a small city in Ohio, and I also only photograph clothes I actually wear that day, so for me and what I'm doing here, finding a professional photographer isn't something I have ever looked into. I think CR and I, or my tripod and I, are doing just fine for what my goals on here are, but I did want to mention it for those of you who want to take the next step in blogging, and live in an area where this may be a possibility. I live in a small, older, dark house. 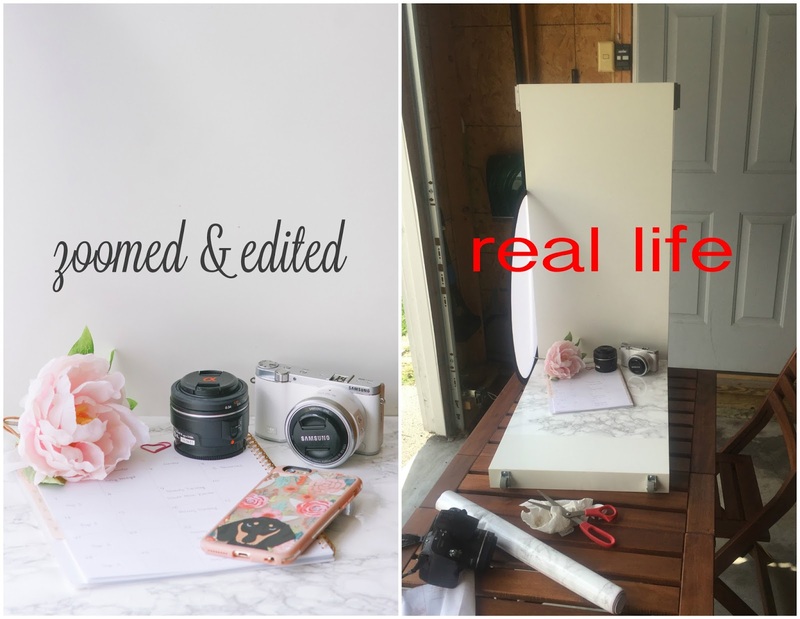 I do not have marble countertops, interesting backdrops, or natural lighting, so I fake it, and here's how! Marble contact paper: I bought a roll on Amazon, slapped it on a piece of wood (and later an old part of my desk I don't use), and now take a ton of pictures on it in a shaded part outside of my house. Other options are buying a marble slab, but that will cost you more and be heavier too. Upside is you can actually use it elsewhere in your house when you aren't creepily taking pictures of your makeup in your driveway. Sheepskin rug: Mine is very old (here's a current version) but when it's not used as a background in a picture of my newest face mask, it hangs over the back of my desk chair (Lucy loves it). Props: While I do not have a whole cart full of props for pictures (such a good idea though, if you have the room and supplies! ), I do keep a few items around for pictures. Fake flowers from Michaels that usually sit at my desk are always great for bright colored products (and if I do have fresh flowers in the house, I always try to get a picture in somehow using them!). A little fake shrubbery from Target makes for a nice background for my natural products (it otherwise lives on the bookshelf). A gold tray that normally holds my every day skin and hair products looks nice in pictures too. I'm not saying to go to Target or HomeGoods and buy $200 worth of home decor, but a new purchase here and there definitely helps with pictures! Light diffuser: The first time I heard about a blogger using a light diffuser for their instagram pictures, I seriously thought they were crazy. Then after a few months of using paper to try to get rid of a shadow or bright beam of light, I broke down and just purchased one, and it makes SUCH a difference. Will you feel silly using it? Yes. Will your boyfriend make fun of you? Most definitely. Will it make such a difference in your pictures? YEP. Mine was $10 from Amazon, comes in manageable size (that folds up easily to even smaller), and well, I use it for all my flat lay pictures, and know it makes such a difference. Ring light: Like I said, I have very little natural light in the house, so I purchased this ring light from Amazon for my videos. I got the cheapest version I could find, and am very pleased with how it has been working for me. If you make videos and have horrible lighting inside, this is a fairly inexpensive (compared to the $400+ systems) way to achieve better lighting. I used iPhoto for years to adjust my pictures, but since receiving a copy of Lightroom with my mirrorless camera, I refuse to use iPhoto for anything other than uploading pictures. I really love Lightroom because it's pretty easy to figure out how to use, you can upload filters that do half the work for you (I found several great sets on Etsy), and you can save how you edit your pictures so you can apply them to future pictures. Brand new, it'll set you back several hundred dollars. Buying an older version on eBay (I use Lightroom 5, which is not the newest version), will cost you $30-$50. THIS IS SO WORTH IT. Below is an example of a really quickly edited picture - I had a preset saved, so this took me all of five seconds to create. I also own an older version of Photoshop that I purchased on eBay for $20. I am not good at actually photoshopping/editing of pictures on it, but it has been so great for making collages and header pictures. I'd say in comparison to Lightroom, this isn't as necessary as you can use online sites like iPiccy for certain things (I use iPiccy for all my simple collages), but I still think that for $20, it can help improve the pictures on your site. Duh, kind of seems like a no brainer, but it wasn't until a bought a monthly planner from Target that I really started to plan my posts in advance. Especially if you work with brands who have deadlines and post dates, having it all written out helps immensely. I like the monthly planners just because I don't need to look at each week individually, but like to have a general overview of what each month is like. I try very very hard to never have more than one sponsored post a week (I think that rule has only been broken once since I started blogging), and this definitely helps with that. In my planner I also keep a running list of posts I want to write - this way, if I'm running low on immediate ideas, I have things I can work on (this post was something I've been thinking about doing for the past six months!). My planner is no longer available, but Anthro has the cutest 17 month calendar. SO CUTE. A couple of months ago, a company reached out and asked for my media kit. Well, I obviously didn't have one, which lead to a mini panic attack...and then a weekend full of googling and photoshopping. It took me a while to figure out what you should include in a media kit, and there are so many different options, but I stuck with the basics on mine: my blog header, a picture of me, a bit about me, more about my blog content, and my current social media numbers and analytics. I did initially find this site that lays it all out for you, if you are unsure where to start. I personally felt like I could figure enough of it out myself, but this is a great place to start if you don't, or if you don't have any photoshop skills. 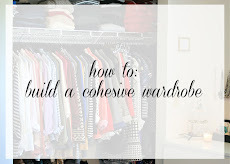 If you are interested in what mine looks like, feel free to send me an email (franishtheblog@gmail.com). Now that I have a media kit, I've been asked about it several more times, and have included it in the few emails I've sent reaching out to brands I love. Definitely glad that I took the time to make it, even if I don't use it often. If I never posted another outfit on here, I don't think that many people would notice. While that's the type of posts I started my blog with, they are my least popular posts nowadays. I keep close eye on what posts do well and what don't, both on the blog and on instagram. 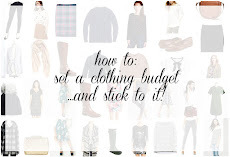 On my blog, clothing reviews, anything related to medical school, how-to posts, and my budget posts are always my most popular. 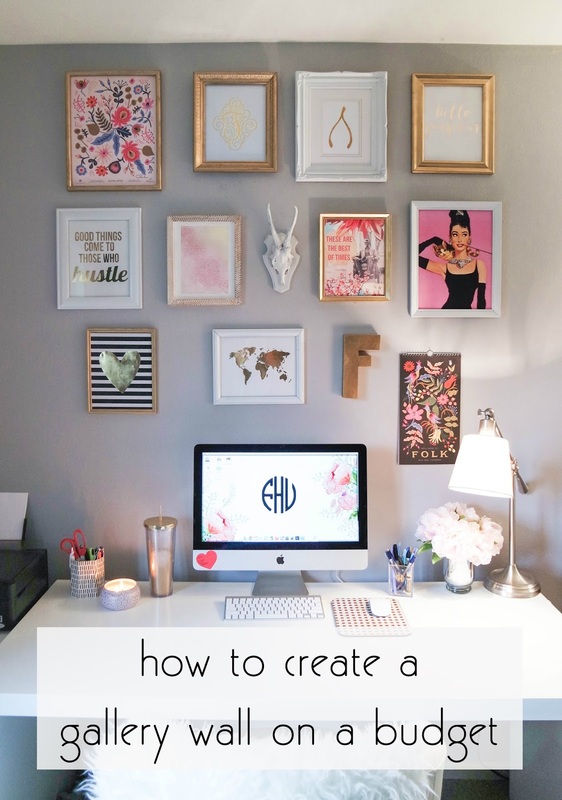 Once I noticed that, I tried to incorporate most of these types of posts in my blog - they are tweeted more, pinned more, and end up on the popular page of Bloglovin' more often. On instagram, my most popular posts are always related to medicine. I make a bit effort to mix things up by not having every picture be of my white coat - Hansi and Baer are always close seconds in popularity! Things not as popular on my instagram are any beauty posts - I think it's because most of my followers on Instagram follow me for the medical school journey and dog pictures rather than what face mask I'm loving. I still post about them, but definitely do less of it than other things. So takeaway message: figure out what people like, and do more of that! It's going to be so different for everyone, but even just putting a simple "popular posts" widget on the side of your blog helps differentiate what people read and don't read. Content...write what YOU want to read! One of the best things I've done for my blog in recent years was start my Top Three posts. I always felt like I wanted to share certain things, but never had a space to. Those posts now are my most lucrative, my most read, and most shared posts I write. 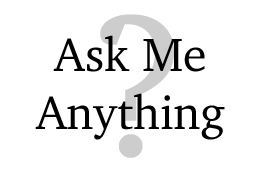 I think by putting a unique to me spin on a typical "links" post, with the medicine tidbits and AMA, that you guys as readers really respond to it. I know at least one of you lets me know when I don't post on time because she expects to read it with her Sunday morning coffee! So while this is a generic piece of advice, write what you yourself want to read. I love reading real women's experiences with beauty products, so I decided to write about it on my blog. Now I have another recurring weekly blog post that lets me talk about my favorite beauty products, and it's given me the opportunity to work with some of my absolute favorite brands. None of it is groundbreaking, but I enjoy writing about it, so I do! Don't be afraid to branch out from you typical posts - you never know how your readers will respond! Okay! I think that's it for now. I would love to hear your thoughts on this post, on what has helped you grow your blog, or what other type of content you want to see around here!